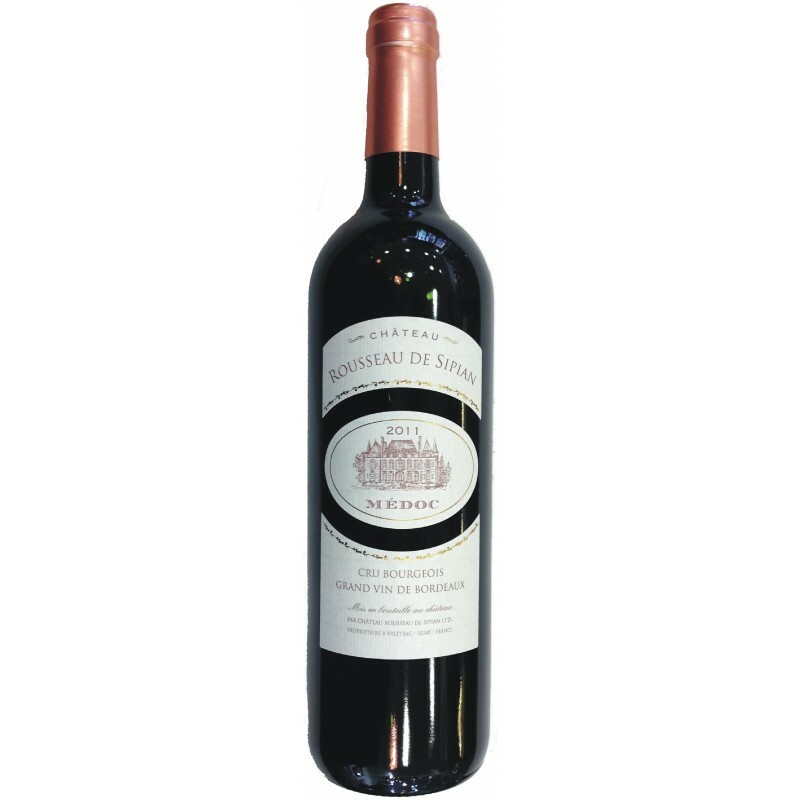 Dominating the estuary of the Gironde, this imposing renaissance style château, situated in a superb park surrounded by vines, reigns over a vineyard of 15 hectares planted with cabernet sauvignon, merlot and petit verdot grapes. 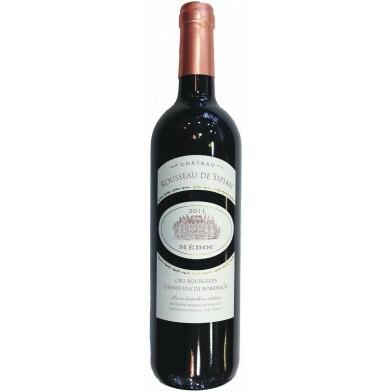 The care and attention given to the vine have but one objective: to produce a wine that is the expression of the Médoc terroir through the grapes that go to make the wine of Château Rousseau de Sipian. Limited yield, emphasis on the work of the vine and grapes picked by hand are the ingredients for making a Grand Vin du Médoc. Such is the philosophy of Christopher Racey who, in 2000, together with his father, Roy, bought this enchanting château with which they had fallen in love. British by birth and passionate about French wines, they carried out the necessary restoration and modernization to ensure the continued renown of their wines. As far as young vintages go, you cant get much better! Really good fresh fruit, bold flavours, enjoyed it!